That water you're using? We're paying for that. 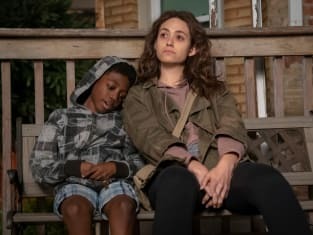 Shameless Season 9 Episode 9: "BOOOOOOOOOOOONE!"